Join us this week as we see the lion’s share of App Store releases to try to calculate the beat forever. On this week’s episode, we discuss a camera for the blind, a story-driven adventure, a music-based puzzle game, a calculator as a game, a puzzle and turn-based strategy hybrid and more. 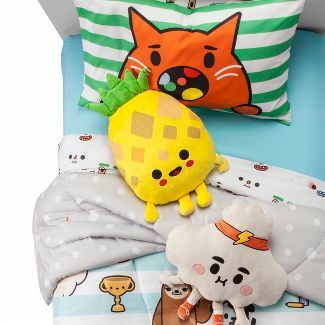 Here is a link to the Telltale Humble Bundle and the Toca Boca line of clothes/bedding at Target also mentioned on the episode.